Craving creativity? Need more color in your life? 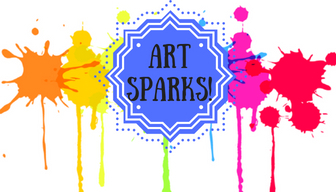 Try being an art spark! We’ll dabble with different mediums to create monthly masterpieces! Participants will have the option to take art straight home or leave for library display until next month. Space limited; registration required. Grades K-3, parents welcome.